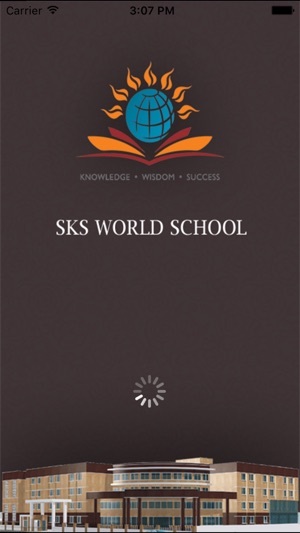 SKS World School in association with Edunext Technologies Pvt. 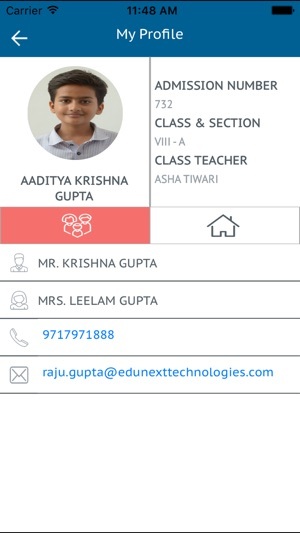 Ltd. (http://www.edunexttechnologies.com) launched India's first ever iOS app for schools. 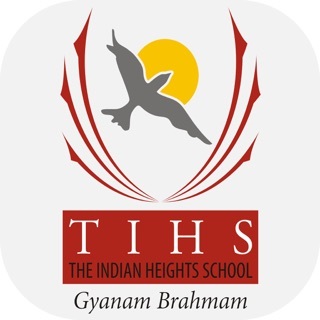 This app is very helpful app for parents,students,teachers & management to get or upload information about student. 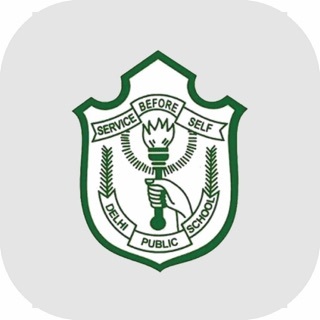 Once the app is installed on the mobile phone, student,parent,teacher or management starts getting or uploading information for student or staff attendance, homework, results, circulars, calendar, fee dues, library transactions, daily remarks, etc. The best part of school is that, it frees schools from mobile sms gateways which most of the times get choked or barred in case of emergency. 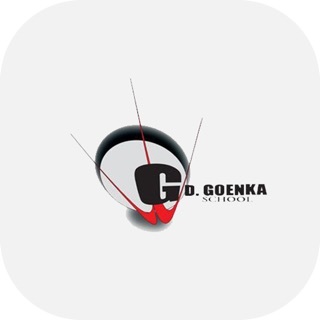 Another interesting feature of the app is that the information till the last update can be viewed even if there is no internet connectivity on the mobile. 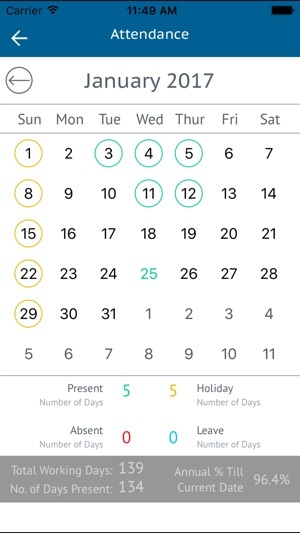 - App UI has been updates with some new features. - Mobile Data issue is resolved. 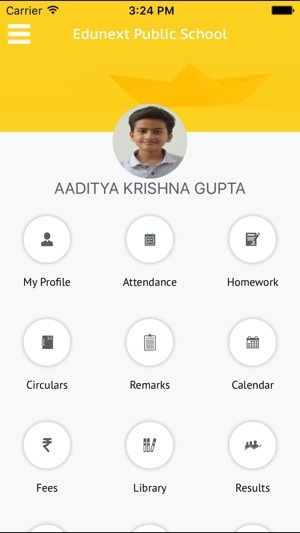 - New Feature "My Students" is added for Teachers, where a teacher can change image of the students of it's class from the app itself. 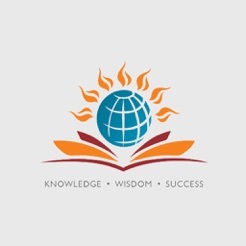 © Edunext Technologies Pvt. Ltd.